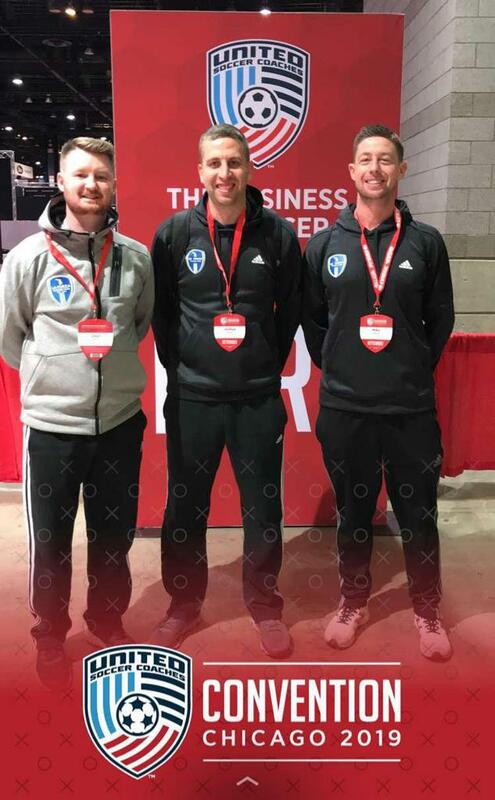 La Forza Soccer Club Coaches Dean Welsh, Josh Hockin and Mike Gilmour are currently at the United Soccer Coaches Annual Convention in Chicago obtaining diplomas in Youth Soccer Club administration and Professional Youth Coaching certifications and well as participating in a variety of continued education classes. ©2019 Official Website of La Forza Soccer Club / SportsEngine. All Rights Reserved.